Are you to ready to up your money-game this year? Are you ready to take your business – and life – to a level you deserve? Are you finally ready for joy and peace of mind? Taking a peek at our financial situation and creating a plan of action to reach your goals may feel scary, but the reality is quite the opposite…it is like turning on the warmest, brightest light in a room that was previously in dark and shadow. There are also unconscious undercurrents that need to be addressed to create lasting – and liberating – change. The topic of money often brings with it feelings of shame, guilt, doubt…feelings of lack, hopelessness, or unworthiness. It is time to liberate yourself! Please join us on April 27th when We2 welcomes incredible guest Speaker Daniele Soare. Hailed as a We2 fave, Daniel’s talks about money are entertaining, fun, and light. 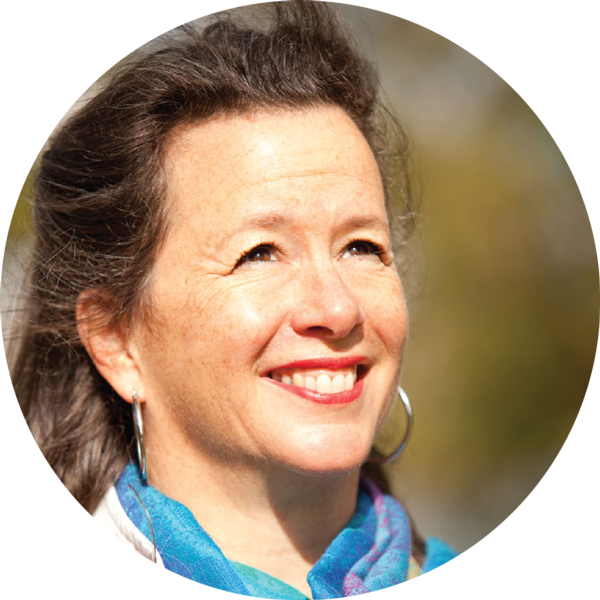 She is a masterful, soulful speaker with a unique approach. As one of the first 3 women on the Toronto Stock Exchange floor, followed by a career in institutional equity trading, Daniele understands the industry like no other. Today, she helps individuals and families navigate a system that is harsh terrain for most. The Spirit of Money is about combining both the practical and spiritual elements that create financial health and well-being. Are you a We2 Member? Scroll down for the details on how to reserve your seat now. As always, lunch for you is on you, and is paid on location. 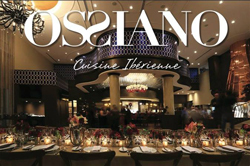 Ossiano offers a classy, warm ambience and a private setting, with delicious food and a special lunch menu for only 24$ (plus tax and tip).